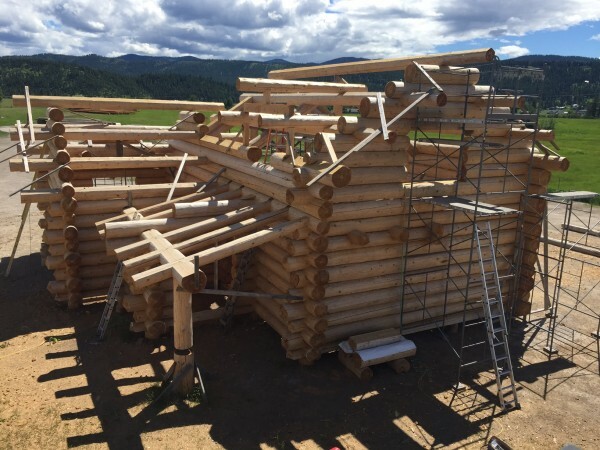 In August of 2013, Terry Nixon and his family spent their summer vacation at a log home in Steamboat Springs Colorado. 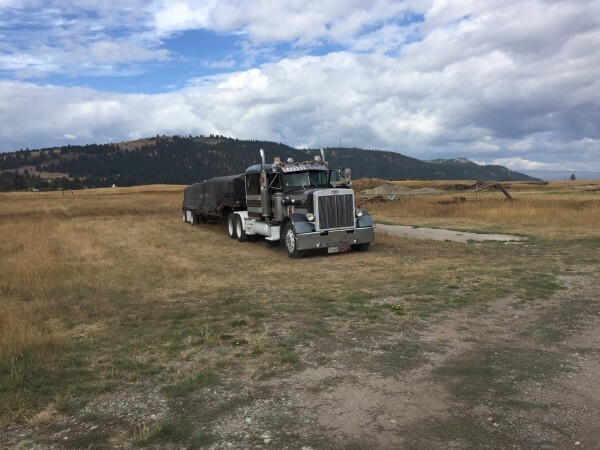 Residing in Houston Texas, Terry returned to Steamboat a couple of months later and “spontaneously” purchased a beautiful large lot in Steamboat Pines subdivision, with a spectacular view of the valley and Mount Werner. 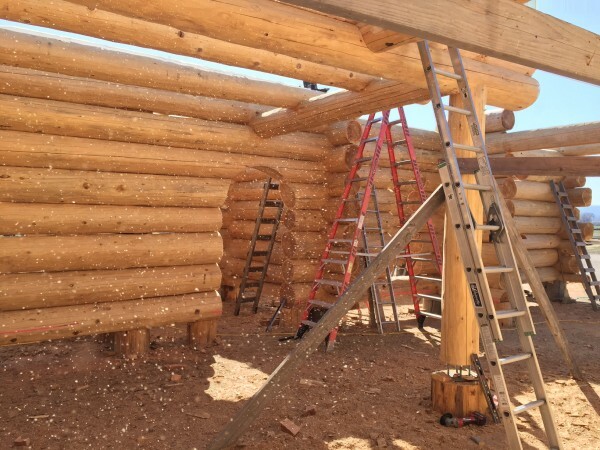 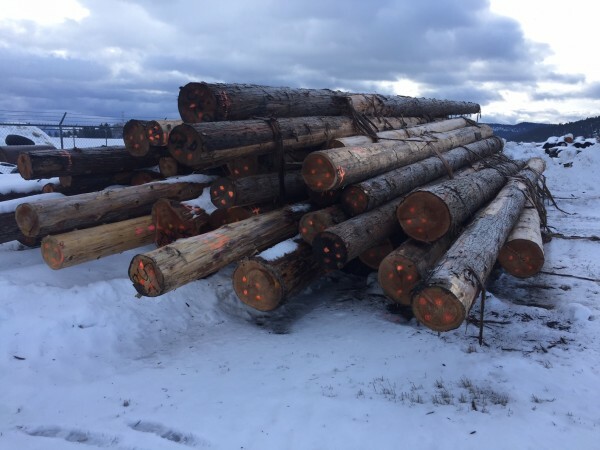 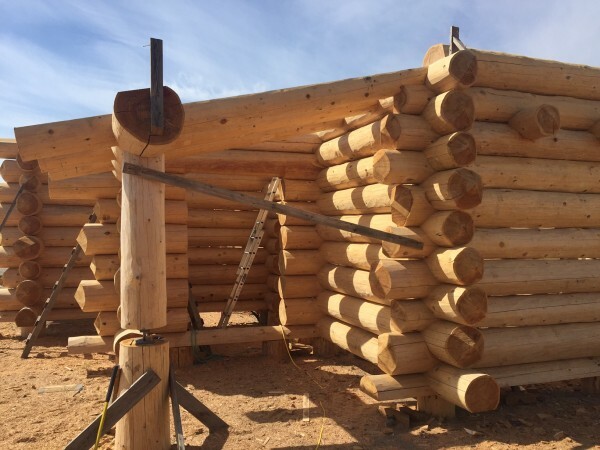 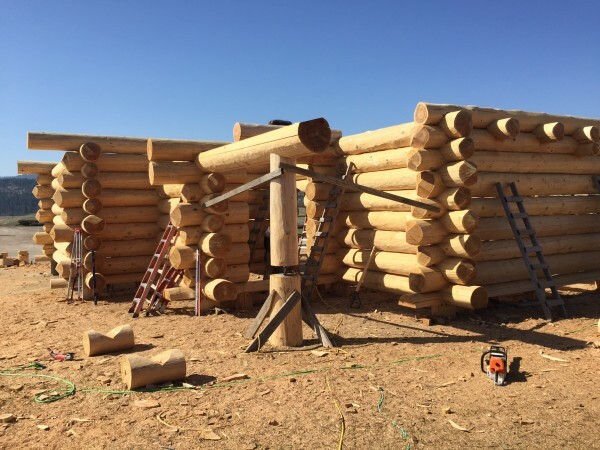 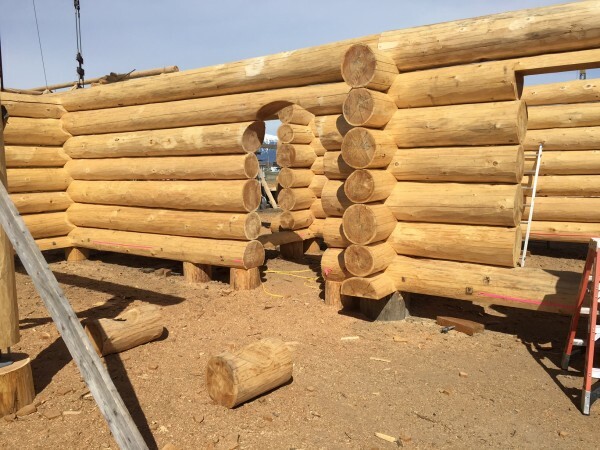 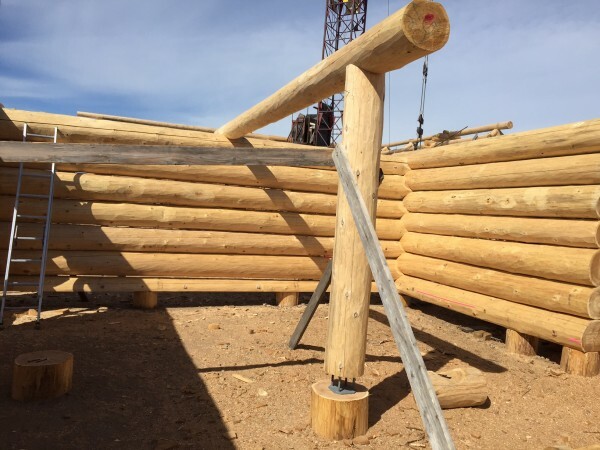 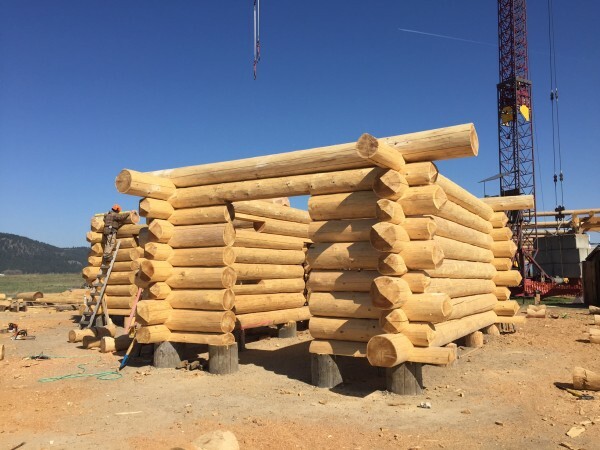 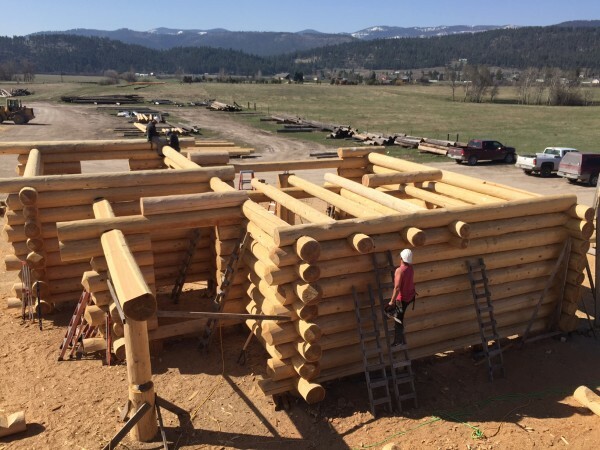 He was referred to Gabe with Montana Log Homes of Colorado and through him to Jake’s drafting service then as they say “the rest is history”. 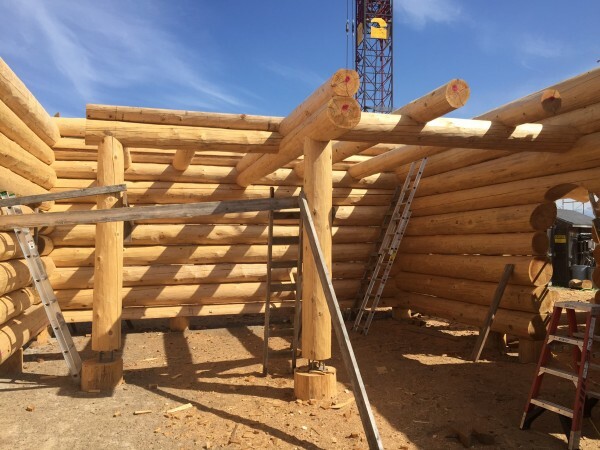 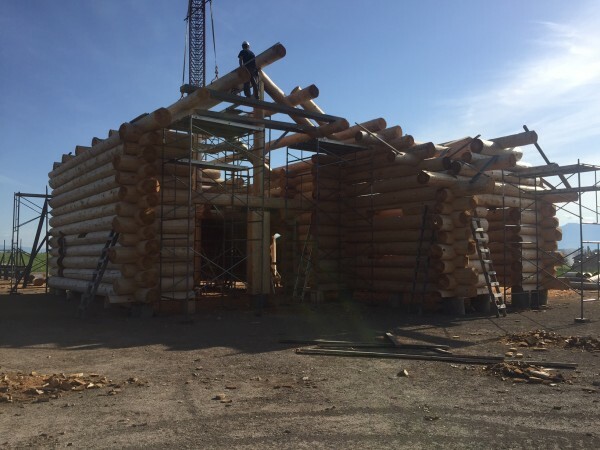 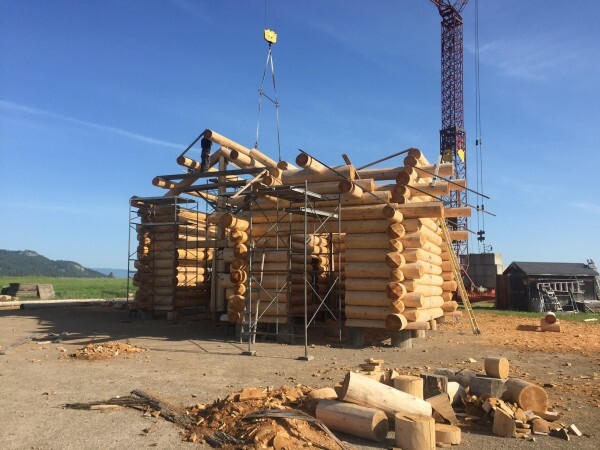 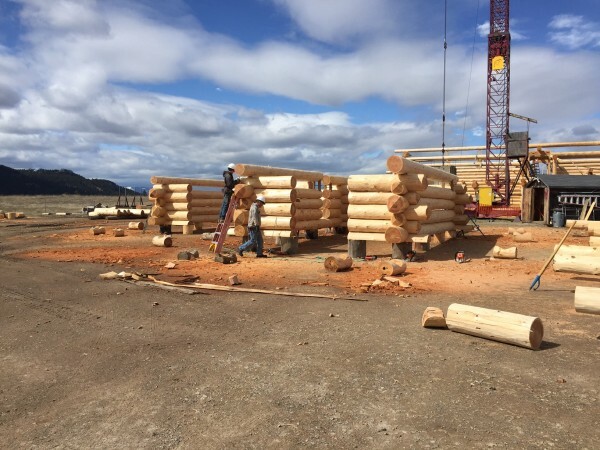 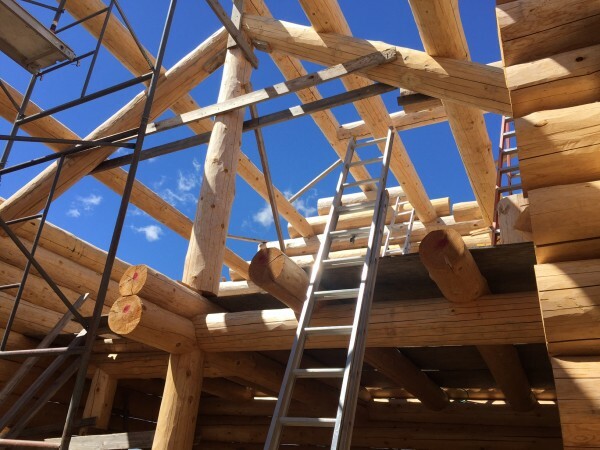 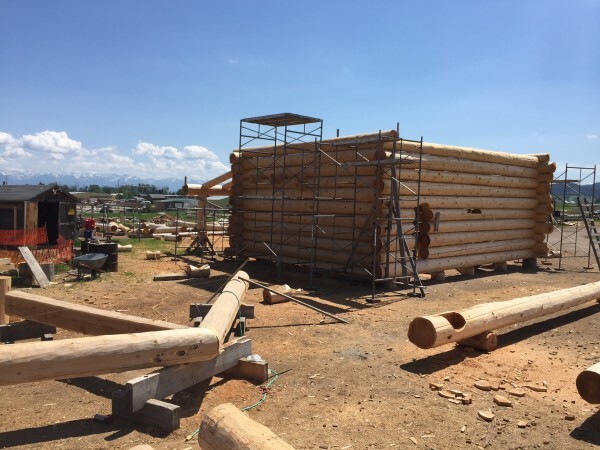 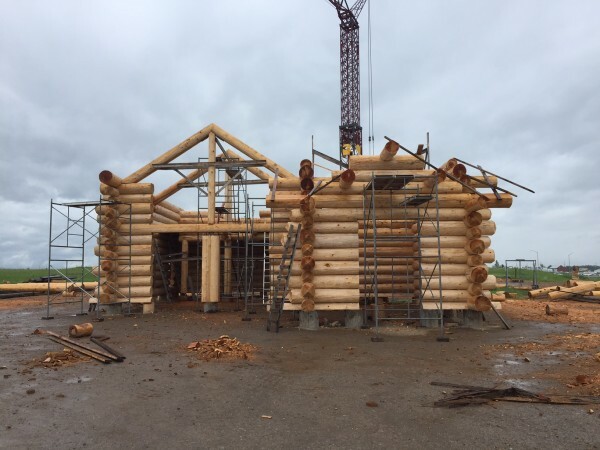 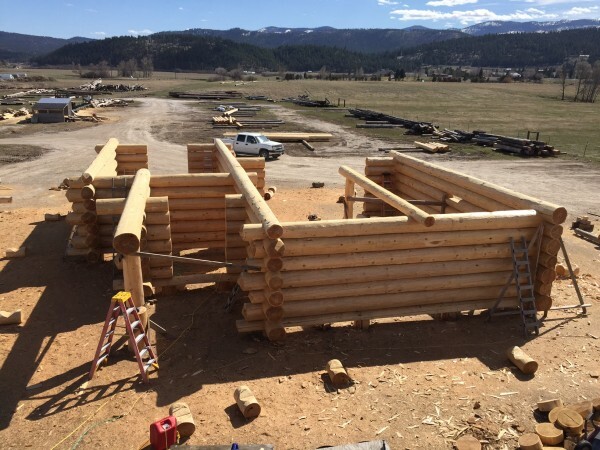 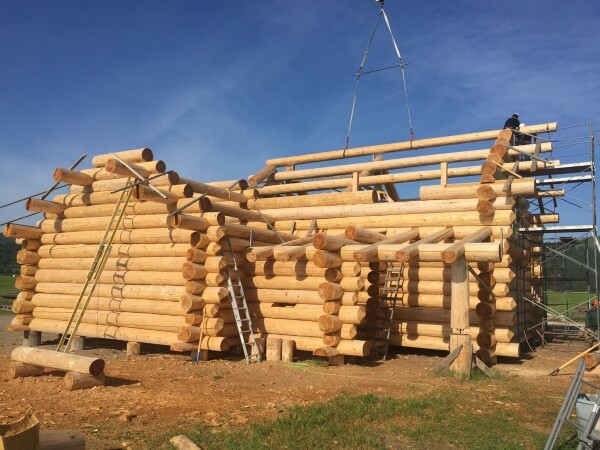 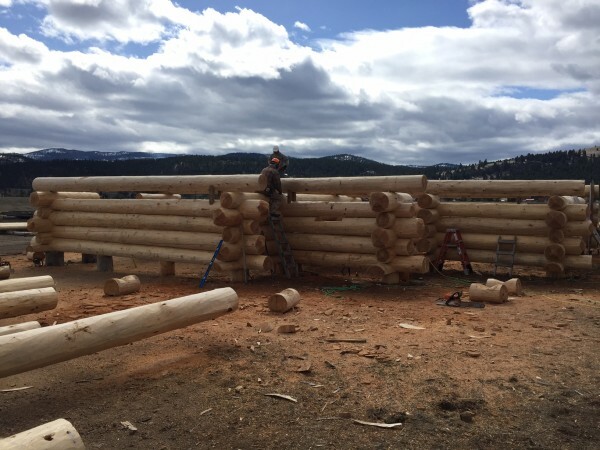 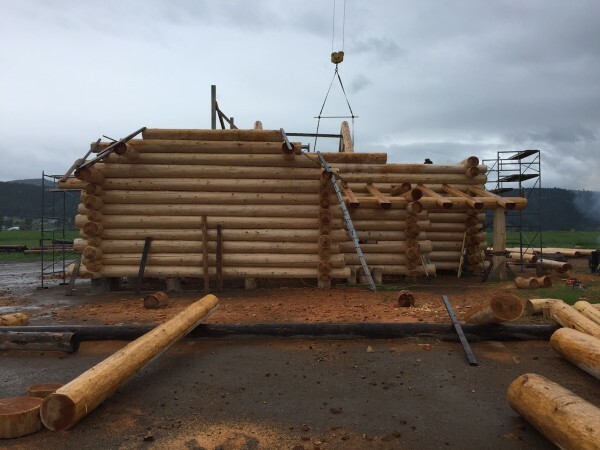 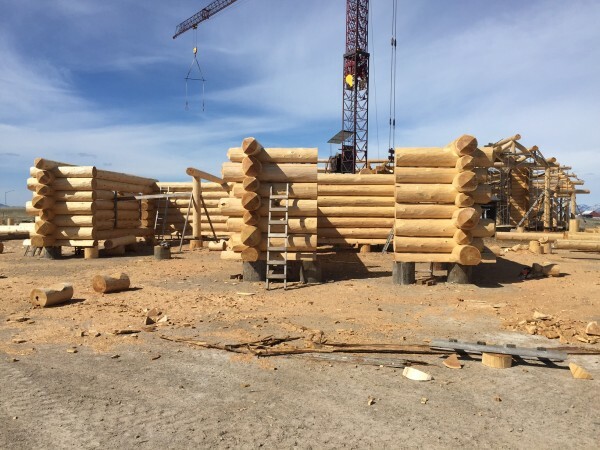 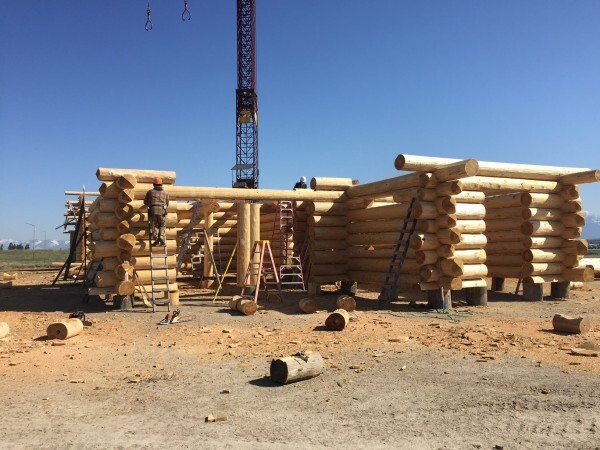 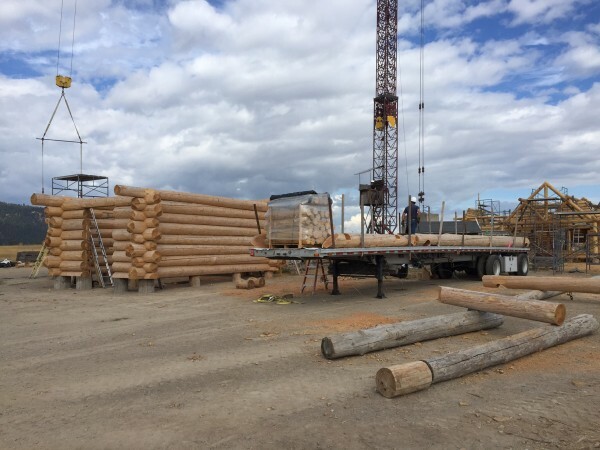 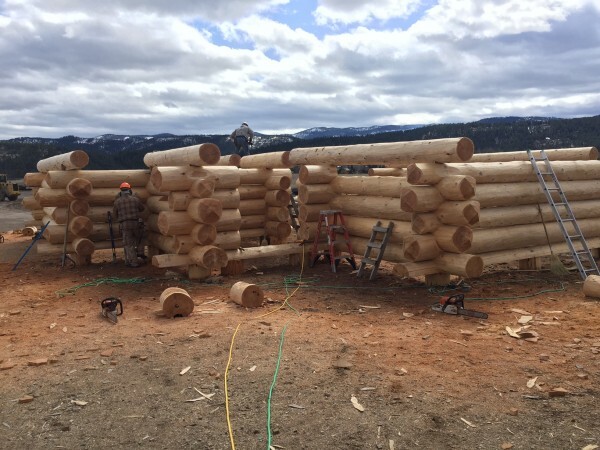 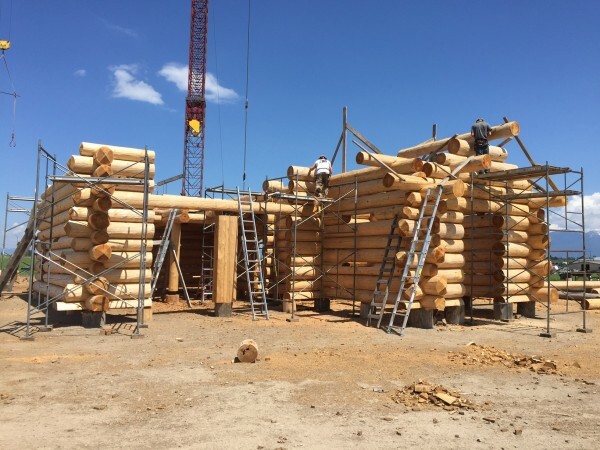 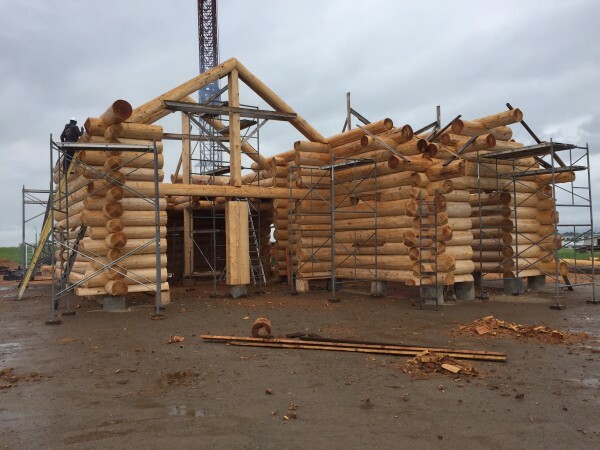 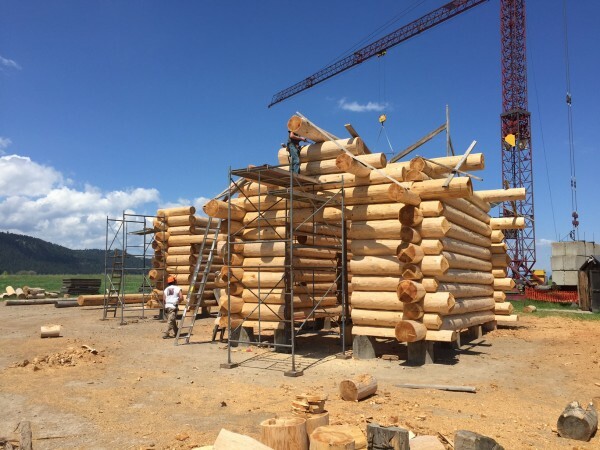 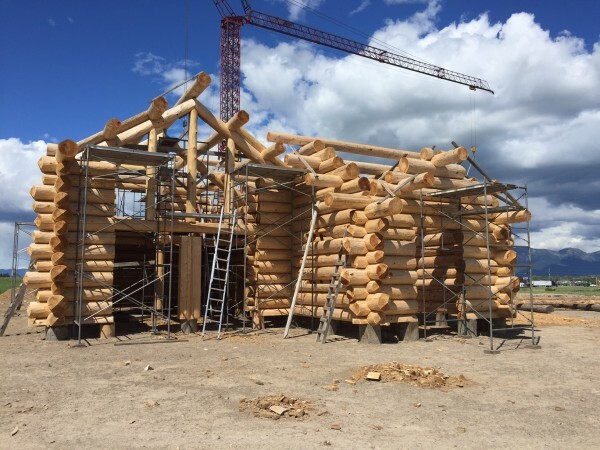 Working with Jake and Montana Log Homes, Terry designed this beautiful custom log home which is to be the family retreat for many years to come. 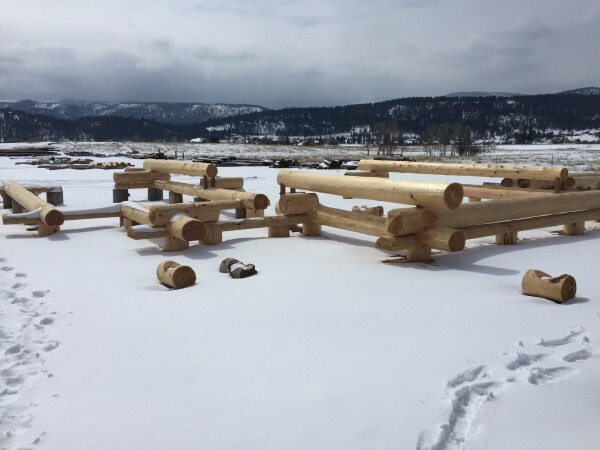 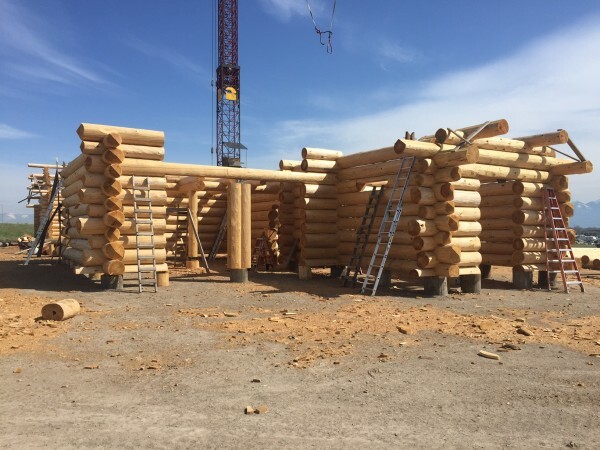 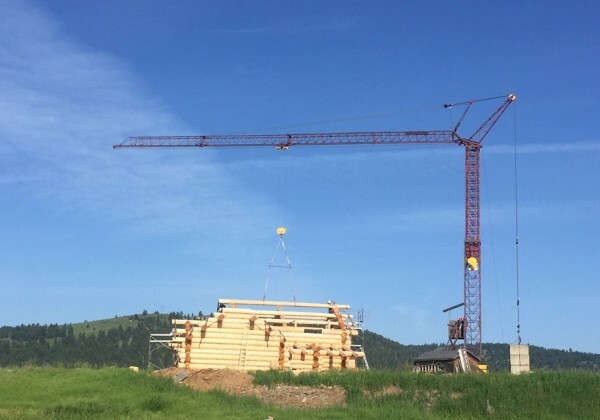 Terry has promised “the kids” that he will be the full time caretaker of their new log home and do his best to explore all that Steamboat has to offer; from knowing the best ski runs on the mountain to the prettiest trails to hike and perhaps the most challenging golf courses. 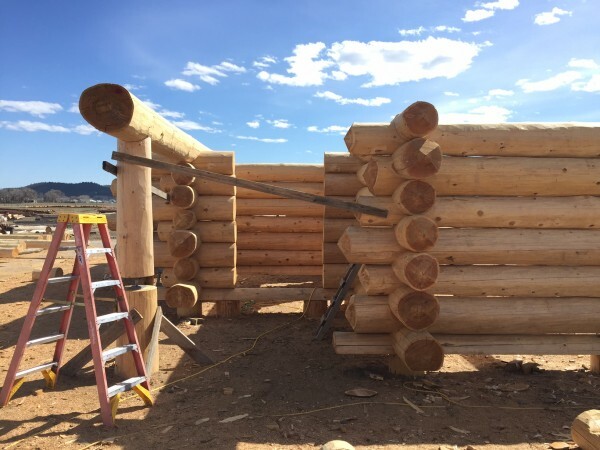 Terry looks forward to spending his retirement years learning all of the local knowledge from the area as well as many happy family gatherings around the fireplace in their Colorado retreat! 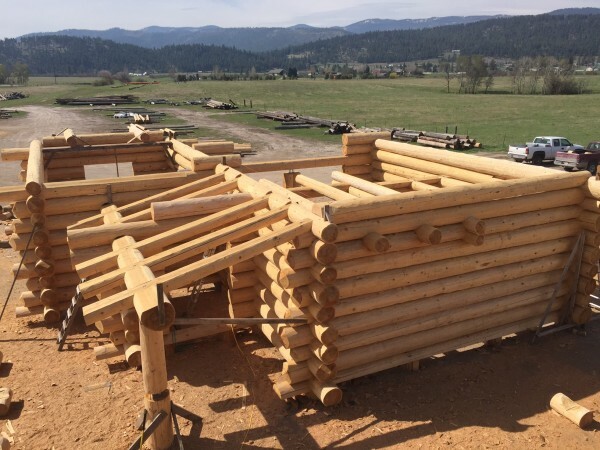 The Nixon’s home is being constructed using dead standing trees harvested from a large forest fire in Idaho. 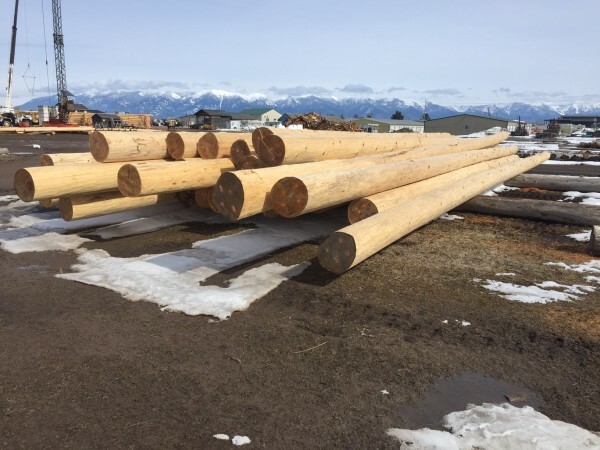 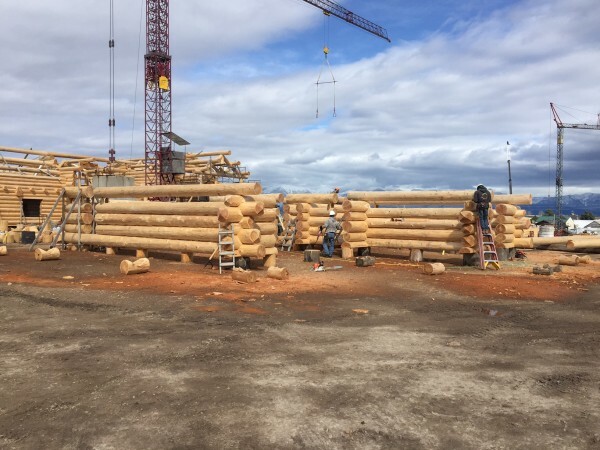 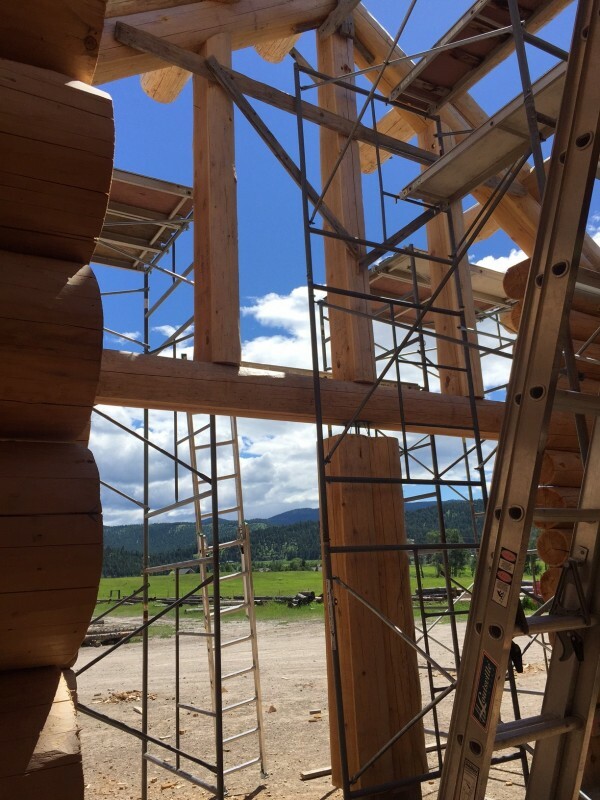 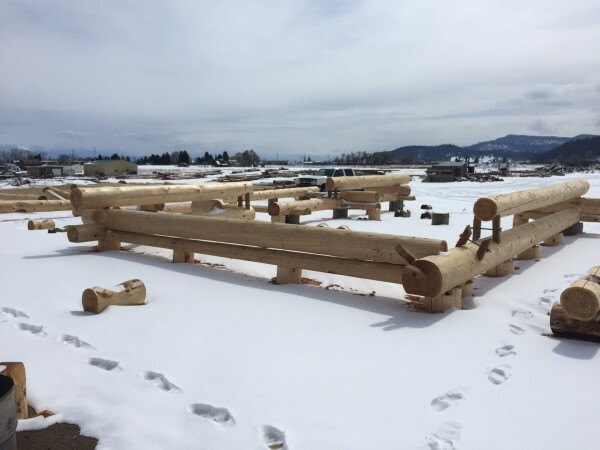 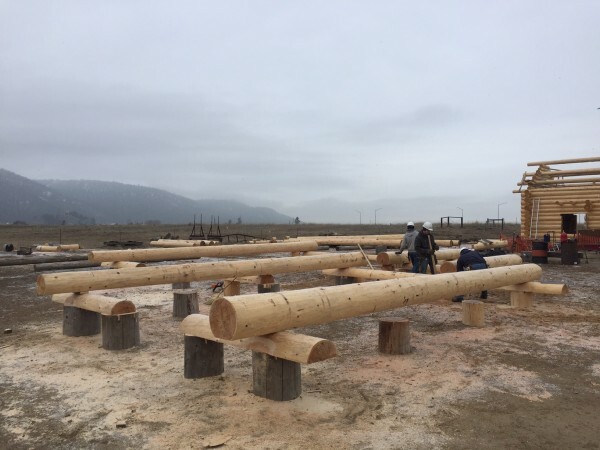 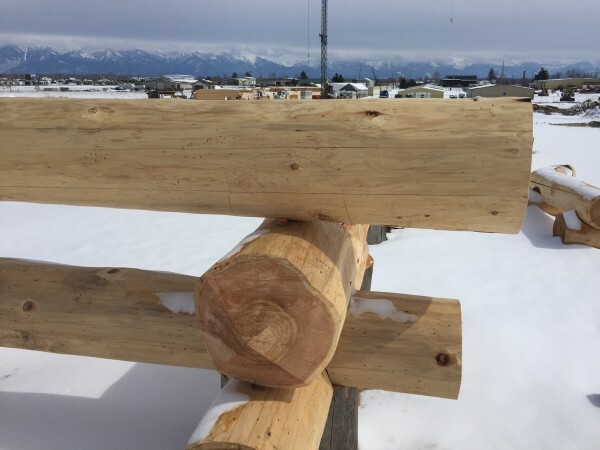 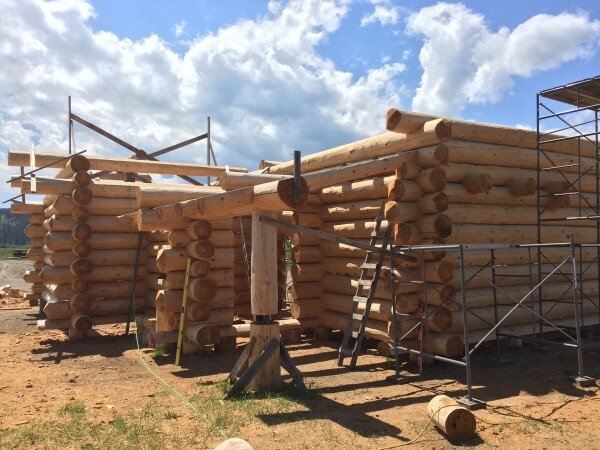 Follow along as the craftsmen at Montana Log Homes hand carve each Western Red Cedar Log into this one of a kind home.